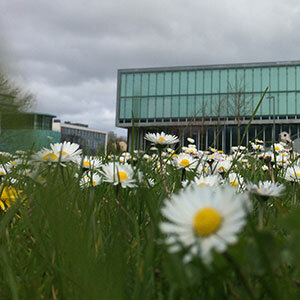 The College of Engineering and Informatics at NUI Galway has announced details of a special entrance maths examination to give students a second chance to pursue a career in engineering. The exam, which takes place on Wednesday, 19 August, is for students who achieve the CAO points for an undergraduate engineering degree course at NUI Galway but who have not met the obligatory maths requirement. 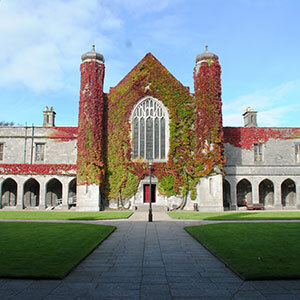 NUI Galway will also hold an intensive preparatory course for applicants intending to sit the exam. This free course will run from 13-18 August. For more than 20 years NUI Galway has provided this special entrance exam to help applicants who did not achieve the required grade C3 or better in higher level mathematics. Those who took lower level maths in the Leaving Cert may also apply for the exam. Students who pass this examination will be deemed to have satisfied the maths requirement and, providing they have the necessary points, will receive an additional CAO offer at Round Two. From 13-18 August, in addition to preparing students for the special entrance examination, lecturers will demonstrate the relevance and application of mathematics to engineering. The aim of the preparatory course is to bridge the gap between the Leaving Certificate lower level and that required to be successful in the entrance exam. This will be achieved by tackling a variety of problems of increasing difficulty. Learning how to approach a problem and apply the knowledge available will be emphasised. 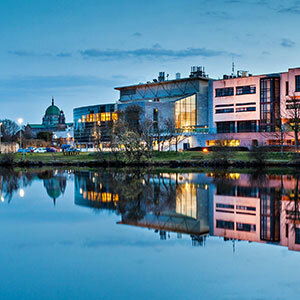 “Demand for engineering programmes at NUI Galway continues to rise year on year and the College of Engineering has expanded its degree programmes to meet requirements. NUI Galway realises its role in providing world-class graduates to meet the needs of industry and the economy”, continued Professor Lyons. 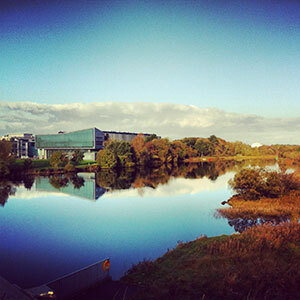 NUI Galway offers students an undenominated entry to engineering. This course is specifically designed for students who are interested in becoming an engineer, but uncertain as to which field they want to specialise in. 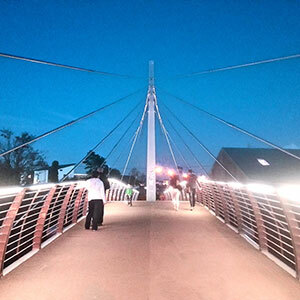 This course offers students the option of studying engineering in a general way for one year before going on to specialise in their chosen field in year two. To apply for the special maths exam please visit: http://www.nuigalway.ie/engineering-informatics/prospectivestudents/specialentrancemathsexamination/. 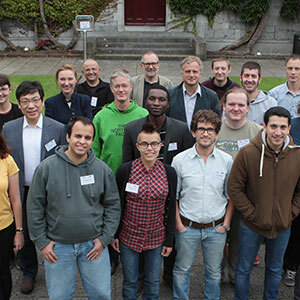 Those interested in the revision maths course should visit http://www.nuigalway.ie/engineering-informatics/prospectivestudents/specialentrancemathspreparatorycourse/ for further details. Tá Coláiste na hInnealtóireachta agus na hIonformaitice in OÉ Gaillimh i ndiaidh sonraí a chur ar fáil faoi scrúdú speisialta iontrála matamaitice, scrúdú a thugann seans eile do mhic léinn tabhairt faoi ghairm na hinnealtóireachta. Beidh an scrúdú ar siúl Dé Céadaoin, an 19 Lúnasa, agus tá sé dírithe ar mhic léinn a bhaineann na pointí cuí don CAO amach chun cúrsa céime san innealtóireacht a dhéanamh in OÉ Gaillimh ach nach bhfuil an marc riachtanach acu sa mhatamaitic. Beidh dianchúrsa ullmhúcháin ar siúl in OÉ Gaillimh roimh ré dóibh siúd ar mian leo an scrúdú a dhéanamh. Beidh an cúrsa saor in aisce seo ar siúl ón 13-18 Lúnasa. Le breis agus scór bliain anuas, tá an scrúdú speisialta iontrála seo á reáchtáil ag OÉ Gaillimh chun cabhrú le hiarratasóirí nár éirigh leo an grád riachtanach C3 nó os a chionn a bhaint amach sa pháipéar matamaitice ardleibhéil. Féadfaidh daoine nach ndearna ardleibhéal matamaitice san Ardteistiméireacht cur isteach ar an scrúdú chomh maith. Má fhaigheann mac léinn pas sa scrúdú seo beidh an riachtanas matamaitice sásaithe aige/aici agus gheobhaidh sé/sí tairiscint eile ón CAO i mBabhta 2, chomh fada is go bhfuil na pointí riachtanacha aige/aici. Ní hamháin go n-ullmhófar daltaí don scrúdú speisialta iontrála, ach léireoidh léachtóirí an tábhacht a bhaineann leis an matamaitic san innealtóireacht agus an úsáid is féidir a bhaint aisti. Is é an aidhm atá leis an gcúrsa ullmhúcháin seo cur lena mbíonn foghlamtha ag daltaí ag an ngnáthleibhéal san Ardteistiméireacht, le go n-éireoidh leo sa scrúdú iontrála matamaitice. Cuirfear é seo i gcrích trí dhul i ngleic le fadhbanna éagsúla ag leibhéil éagsúla deacrachta. Cuirfear béim ar conas tabhairt faoi fhadhb agus an t-eolas atá ar fáil a chur i bhfeidhm. “Tá an t-éileamh ar chláir innealtóireachta in OÉ Gaillimh ag dul i méid ó bhliain go bliain agus tá Coláiste na hInnealtóireachta tar éis na cláir chéime a leathnú chun freastal ar na riachtanais seo. Tuigeann OÉ Gaillimh a ról maidir le céimithe den scoth a chur ar fáil chun freastal ar riachtanais an tionscail”, a dúirt an tOllamh Lyons. Tá cúrsa neamhainmnithe san innealtóireacht ar tairiscint do mhic léinn in OÉ Gaillimh. Tá an cúrsa seo dírithe go háirithe ar mhic léinn a bhfuil suim acu a bheith ina n-innealtóirí ach nach bhfuil cinnte cén réimse ar mhaith leo díriú air. Tugann an cúrsa seo deis do mhic léinn staidéar ginearálta a dhéanamh ar an innealtóireacht ar feadh bliana sula roghnaíonn siad a réimse speisialtóireachta i mbliain a dó. Chun iarratas a dhéanamh ar an scrúdú speisialta matamaitice téigh chuig: http://www.nuigalway.ie/engineering-informatics/prospectivestudents/specialentrancemathsexamination/. 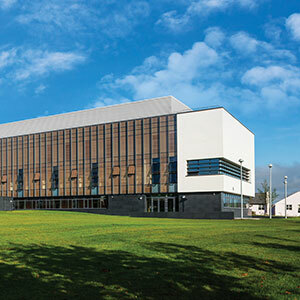 Ba chóir dóibh siúd ar spéis leo an cúrsa ullmhúcháin matamaitice agus an scrúdú féachaint ar http://www.nuigalway.ie/engineering-informatics/prospectivestudents/specialentrancemathspreparatorycourse/ chun eolas breise a fháil.